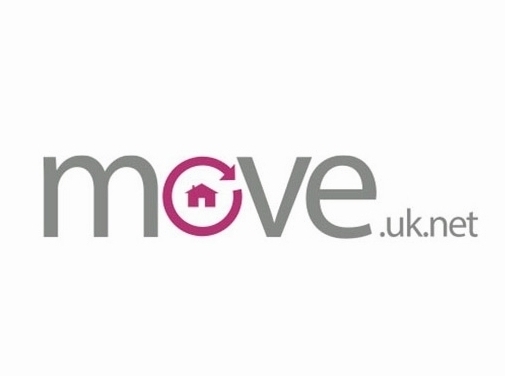 Move Estate Agents are a leading estate agent in cheltenham. As well as this, we have also have built a reputation amongst landlords in the area and become a top letting agents in cheltenham. We are currently offering landlords 2 months free management and are also paying £100 to anyone that can refer a landlord to us. Check out the properties for sale in Cheltenham and Gloucestershire and also the properties to let in Cheltenham and Gloucestershire that we have. UK (Cheltenham, Gloucestershire) based business providing lettings and estate agency services. Website includes details of services provided, sales and rental listings, "meet the team" pages, terms and conditions, associations (The Property Ombudsmen Service, National Association of Estate Agents), strong online social signals, full contact details.